Saw this on Krebs On Security. It's just as slick as it is scary. 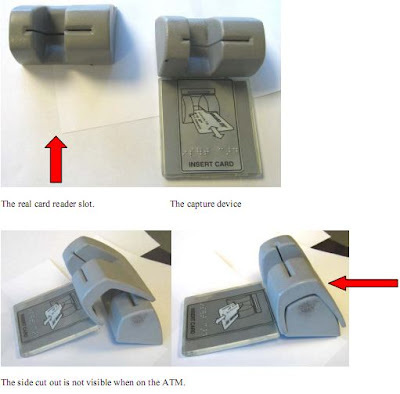 I guess you could try prying the card reader off before you use it. I'm sure the banks will appreciate your security concerns. That's a little (ok a lot) scary!